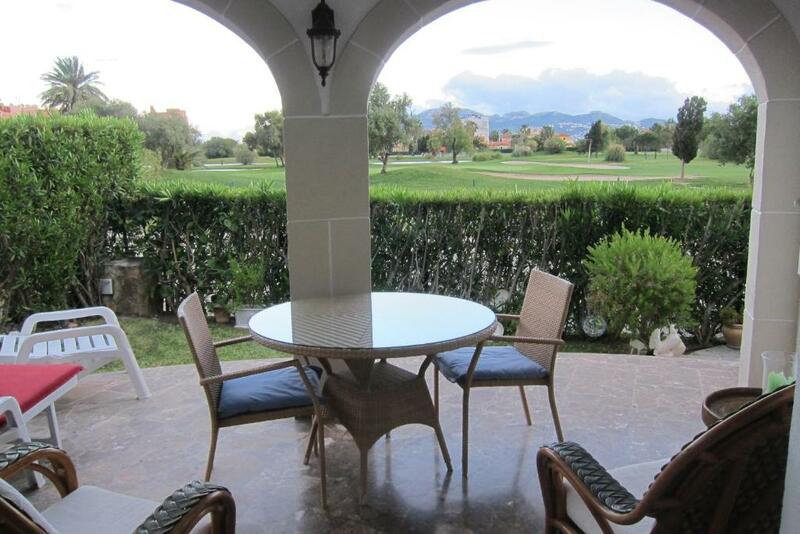 Located in Oliva in the Valencia Community region, " VILLA VELAZQUEZ " has a terrace and mountain views. 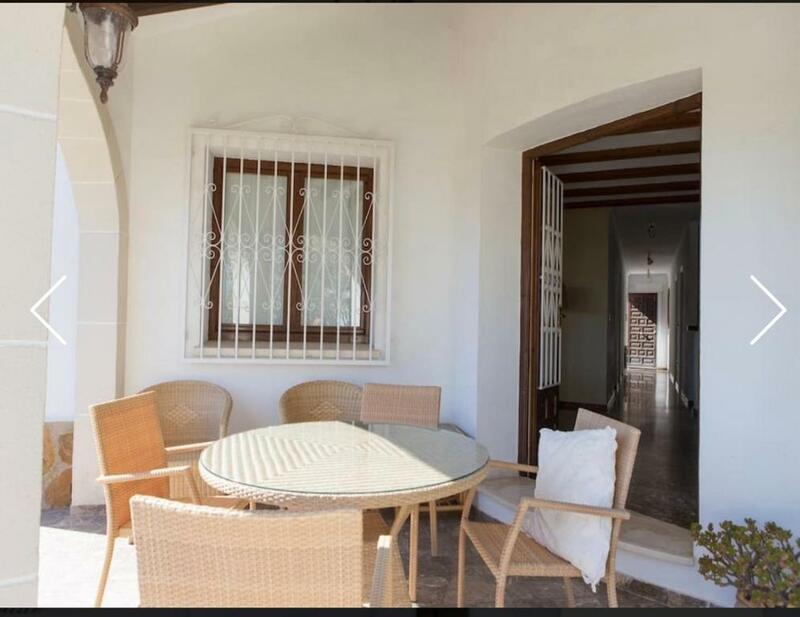 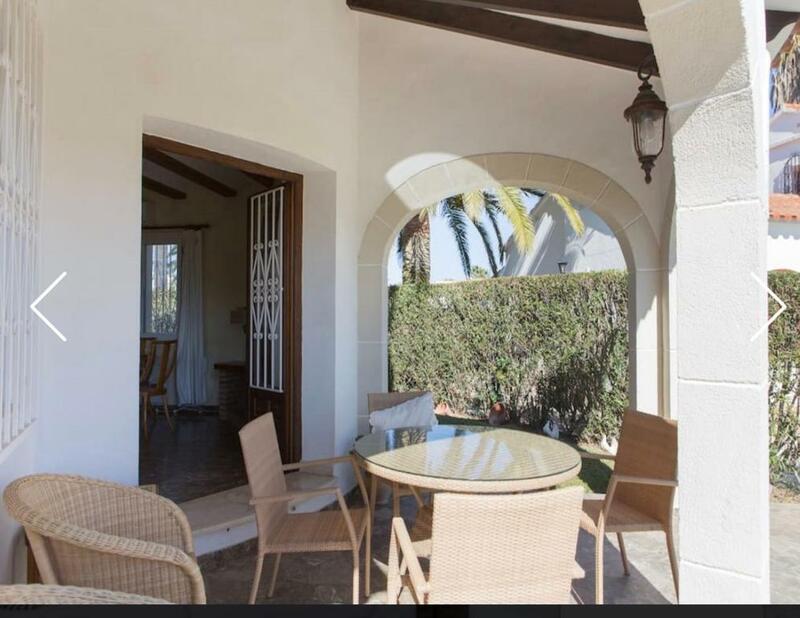 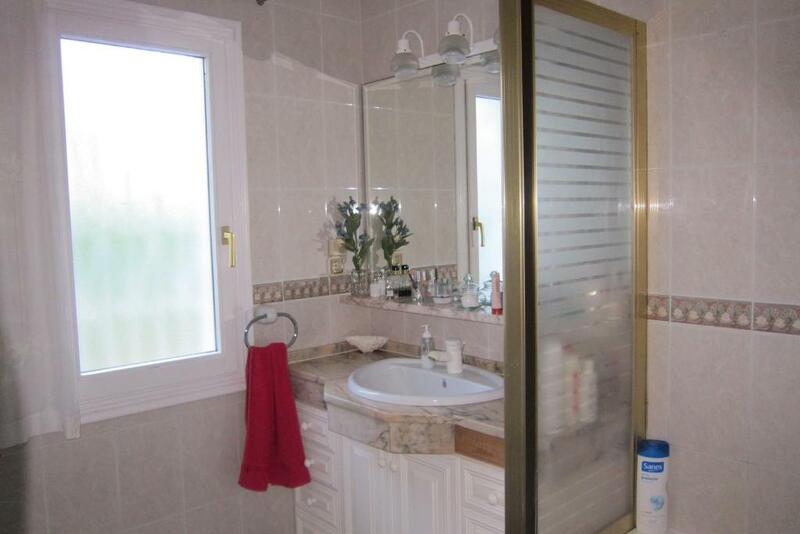 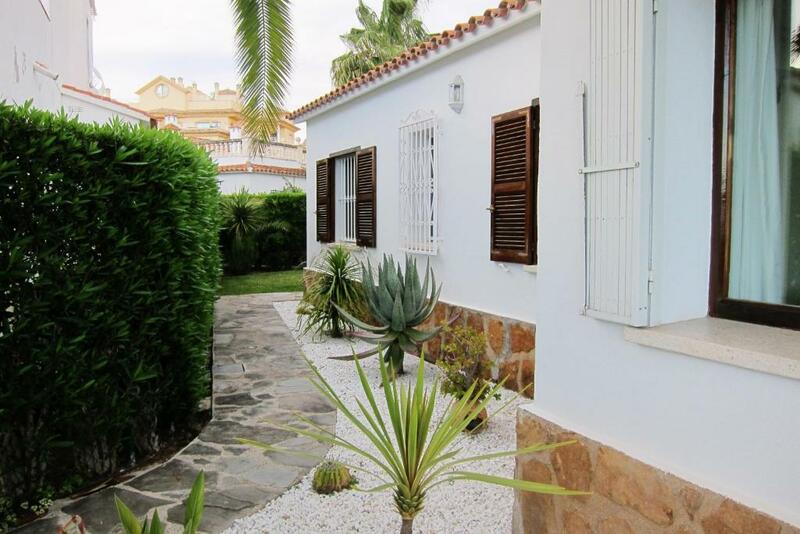 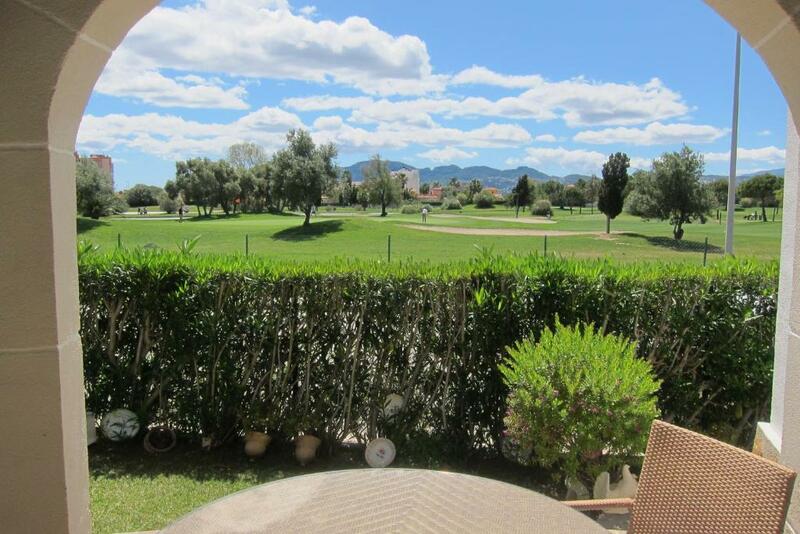 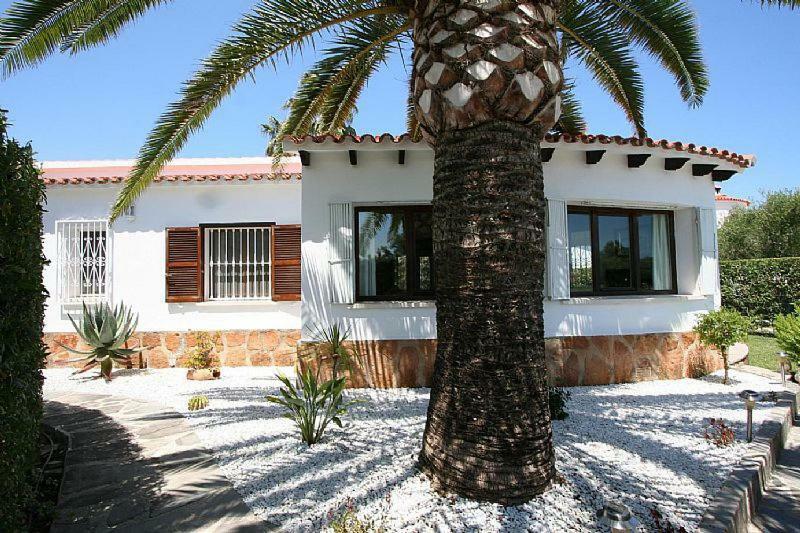 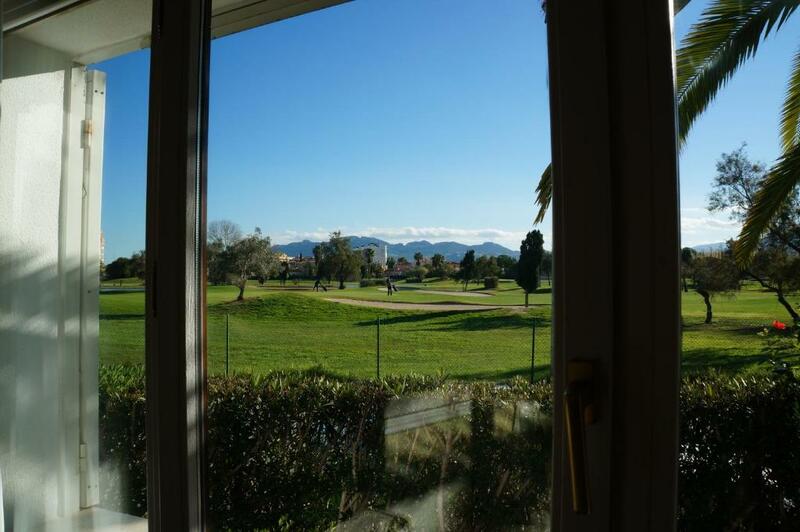 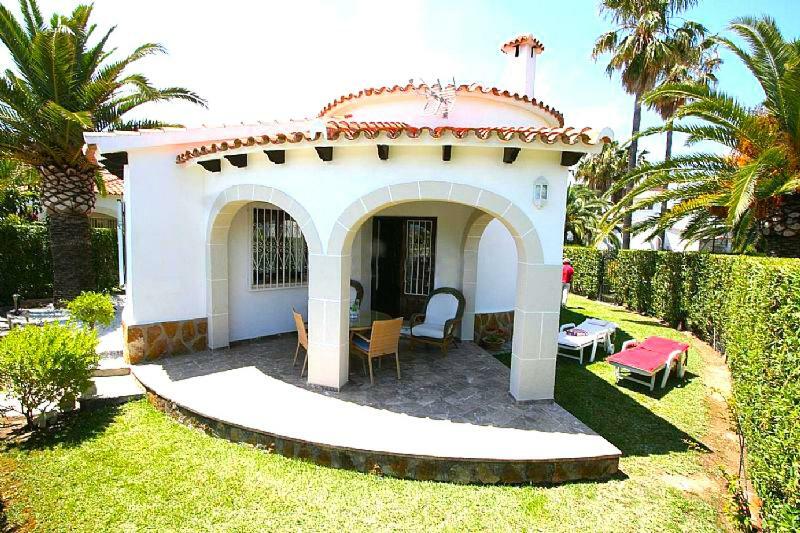 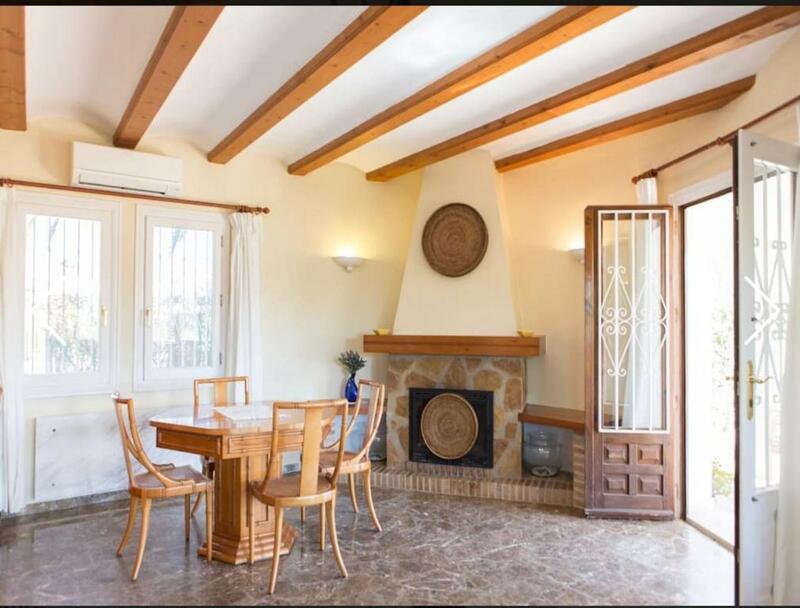 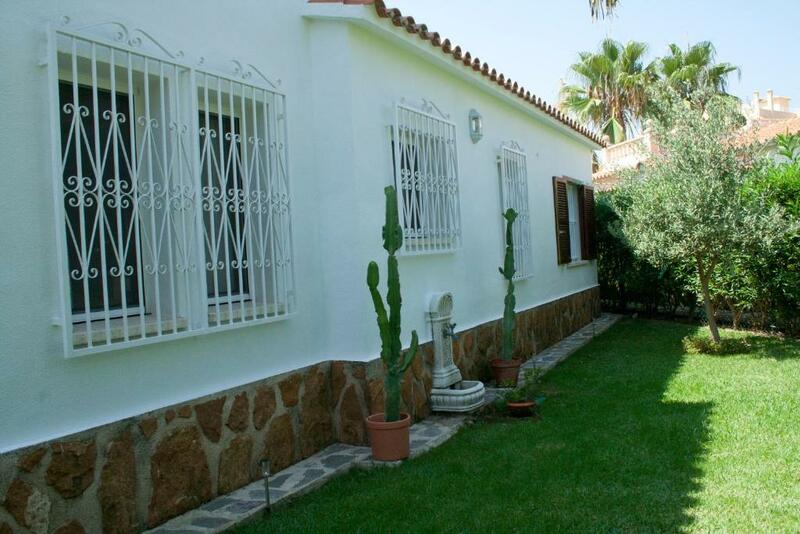 The villa features garden views and is 16 km from Gandía. 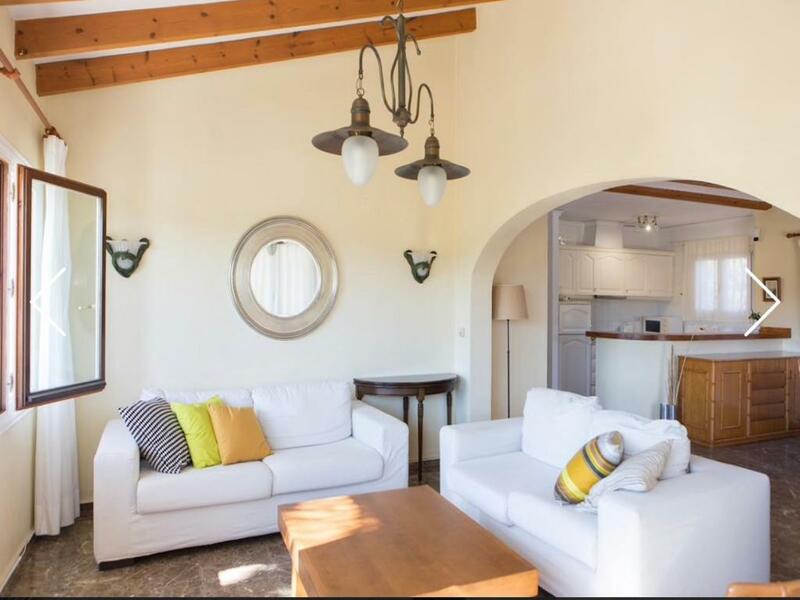 This air-conditioned villa comes with a kitchen, a seating area, and a flat-screen TV. 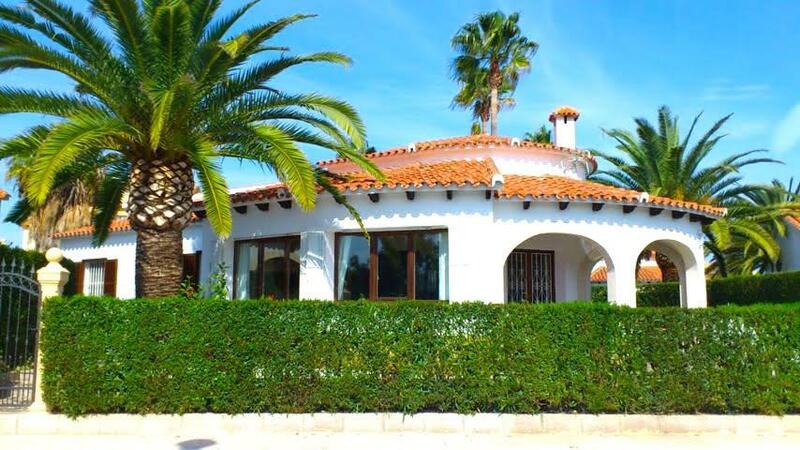 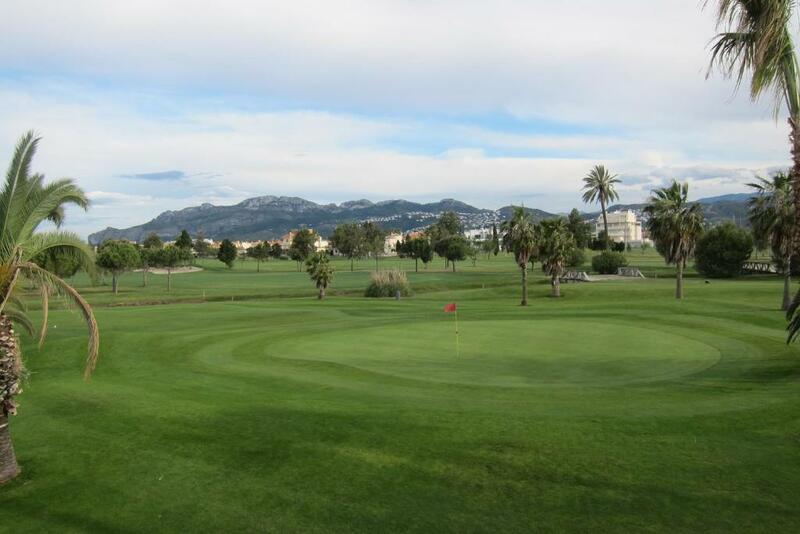 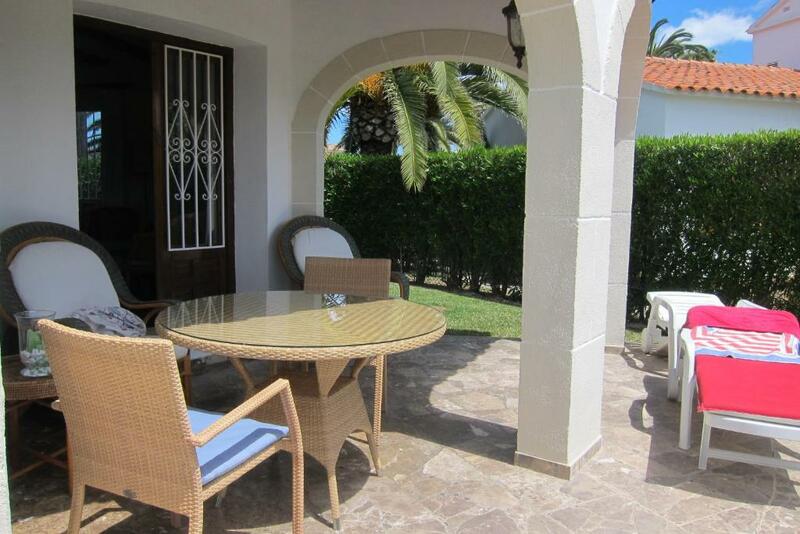 Photos " VILLA VELAZQUEZ "
Oliva Nova Beach & Golf Resort.